Ideal for: Couples looking for a picturesque resort that is fun for the entire family and has a beautiful beach. What I love about the Now Larimar is the charm and beauty it has to offer for your destination wedding. 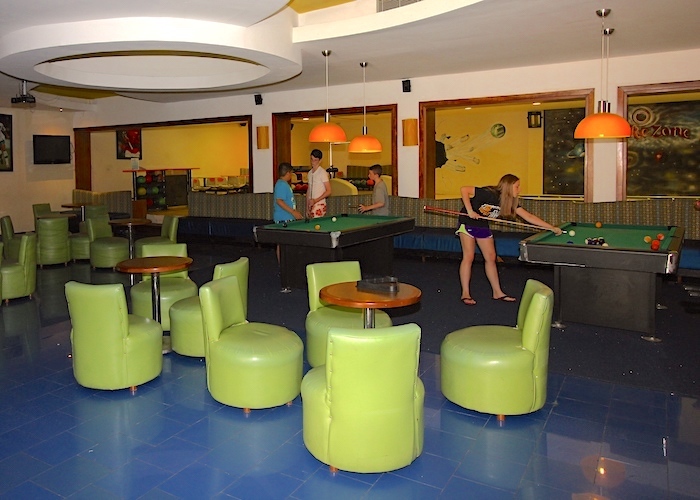 You will find plenty of family-friendly activities and even a complimentary Kid’s Club for the young guests. For the adults, you may enjoy the full-service spa, golf course next door, and plenty of live entertainment. 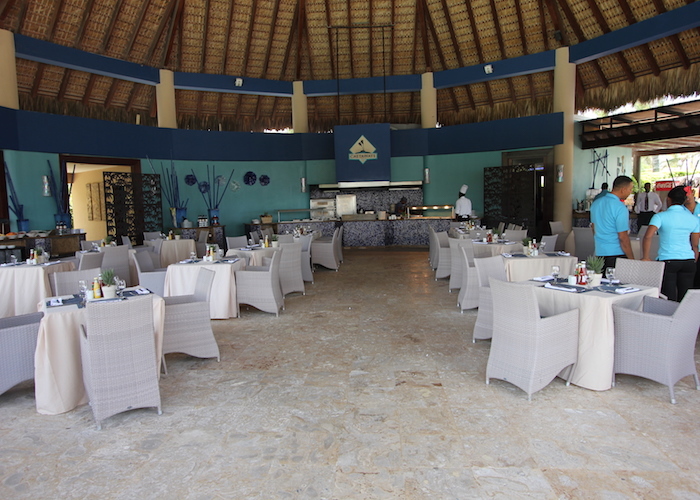 There are plenty of pools, restaurants, and bars to keep you full and enjoying your time at this beautiful resort. When it comes to your destination wedding, the wedding coordinators are there to make your dreams come true. The bright and warm lobby and grounds will be perfect for those exotic wedding pictures! You will have plenty of venue options for your ceremony and reception. I highly recommend somewhere close to the beach because it’s incredible! In addition to a great resort, you and your guests will find that you are less than 25 minutes away from Punta Cana International Airport. 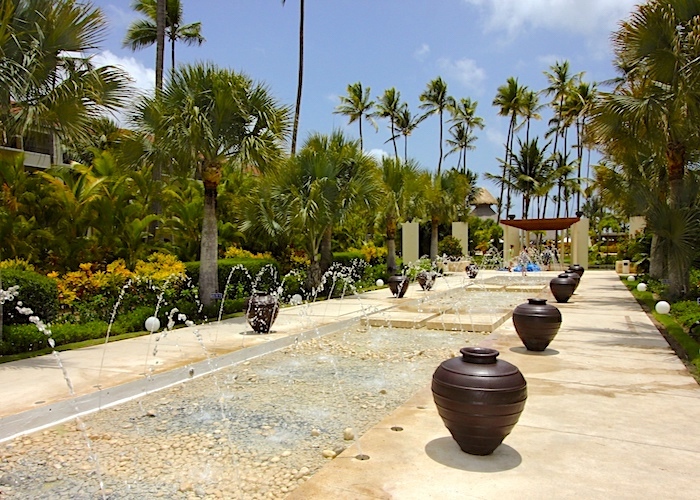 The area of Playa Bavaro is home to some excellent excursions and activities for the whole the family. 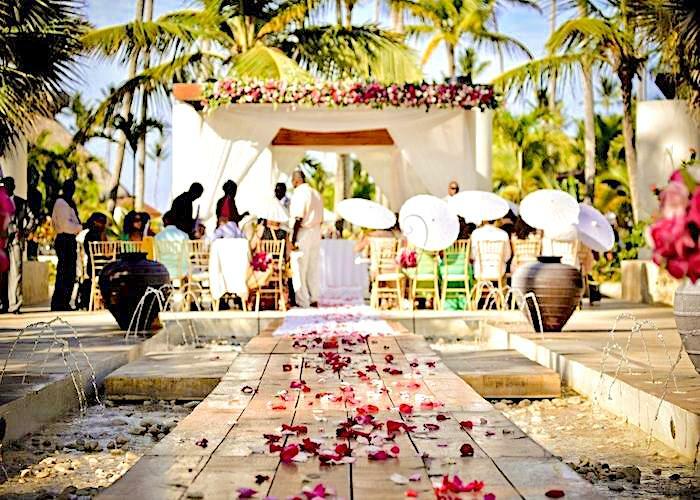 You will not be disappointed when you book your wedding at Now Larimar Punta Cana.